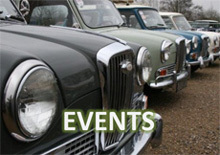 A 1957 Bedford CA van, that starred in the awarding winning 2015 film ‘The Lady in the Van’ with Dame Maggie Smith, will be auctioned by Silverstone Auctions at this year’s Practical Classics Restoration and Classic Car Show on Sunday 6th March at the NEC, Birmingham. 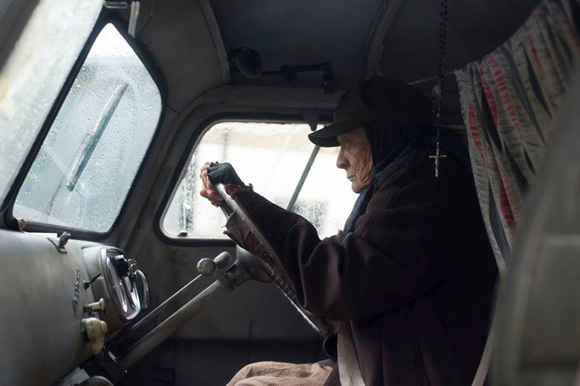 The van is one of two specially prepared and cosmetically distressed for the film to mimic the true story of Miss Mary Shepherd, who resided in a Bedford CA van on Alan Bennett's driveway for over 10 years. 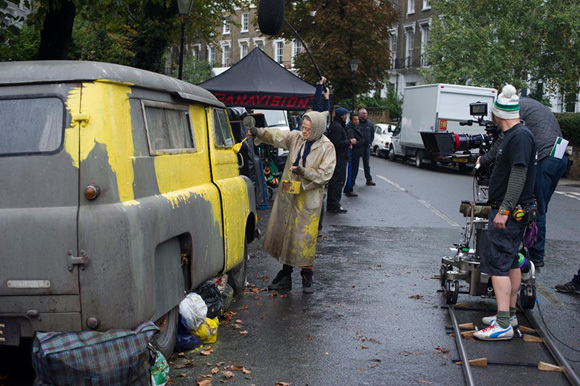 The van is featured extensively throughout the film and is even painted by Dame Maggie on camera. Having had restoration works prior to filming the van is in good working order and now boasts very special paintwork, hand-painted by Maggie Smith herself. 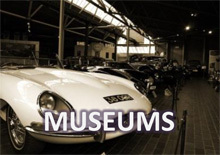 It is offered for sale next month and is estimated at between £9,000 and £12,000. The restoration of the van included an engine rebuild and it presents today in good working order with rust free bodywork and the 3-speed manual transmission and electrics reported to be in good working order. 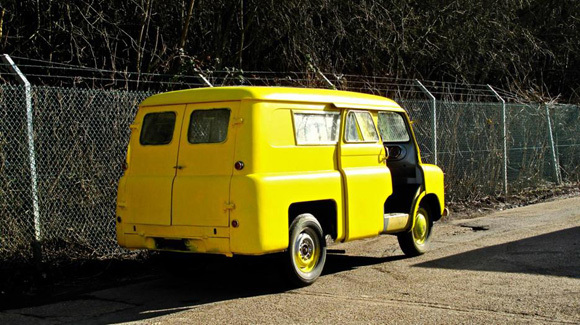 This early Bedford is an increasingly sought after classic British van. As an early split-screen example, with its two opening rear doors and sliding front doors, the Bedford CA is a rare sight on our roads nowadays, despite being the mainstay utility vehicle of the period. 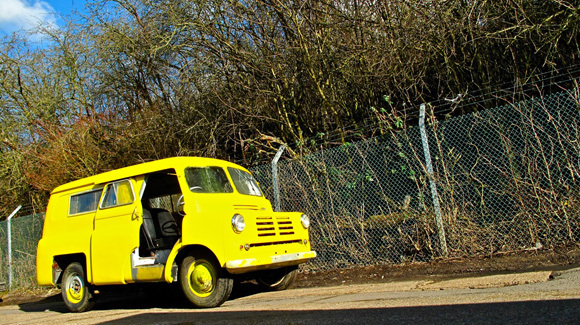 First introduced in 1952, the Bedford CA was a light delivery van built on a separate chassis with production continuing through to 1969. 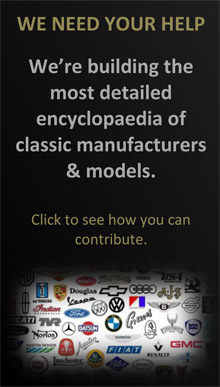 The chassis allowed specialist bodywork to be fitted such as the Dormobile and Campervan conversions and was offered in either short or long wheelbase.